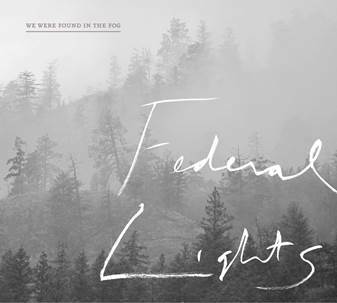 FEDERAL LIGHTS RELEASE FIRST FULL LENGTH ALBUM; ANNOUNCE CANADIAN SUMMER TOUR DATES. Comments Off on FEDERAL LIGHTS RELEASE FIRST FULL LENGTH ALBUM; ANNOUNCE CANADIAN SUMMER TOUR DATES. 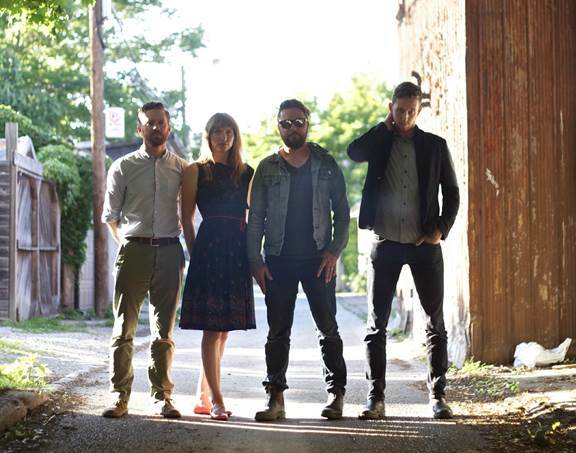 Posted by The Scene on Jun 27, 2013 in Album Releases, Top News, Uncategorized, What's Hot, Winnipeg bands | Comments Off on FEDERAL LIGHTS RELEASE FIRST FULL LENGTH ALBUM; ANNOUNCE CANADIAN SUMMER TOUR DATES. Winnipeg’s Federal LightsÂ is a band born out of necessity. Beginning in 2010 as a solo experiment for Winnipeg singer/songwriterÂ Jean-Guy Roy and a chance to explore new sounds, it quickly became a vital bridge back into making music with the release ofÂ CarbonÂ in 2011, which was also nominated for “Best Rock Album” at the 2012Â APCMAÂ (Aboriginal Peoples Choice Music Awards).  Joined by bassistÂ Rob Mitchell (The Attics), drummerÂ David Pankratz (Quinzy), and Roy’s wife, keyboardist/vocalistÂ Jodi Roy, what started as one man in a cold storage room is now a whole theatre of indie rock anthems. We Were Found In The FogÂ is a tiny bit more uplifting thanÂ Federal Lights’Â 2011 debut EP,Â Carbon.Â It feels more like fireflies on a sticky August night, or like a well-worn, paint-peeling porch swing than the raw grit of Roy’sÂ early basement recordings. Maybe that’s because he recently decided to paint the walls of his cold, bare, basement writing space, and only kid-free room in the house, bright lemon yellow. LISTEN TO ALBUM SINGLEÂ “I SEE LOVE”Â TODAY. We Were Found In The FogÂ sees the band at its sharpest.Â The hooks are more refined, the lyrics more precise, and Roy’s timeless, resonant voice is as clear as a bright blue Prairie sky. Recorded in the heart of a cold Winnipeg winter, this time around things became more focused and efficient. WE WERE FOUND IN THE FOG, TO BE RELEASED AUGUST 27 ONÂ APORIA RECORDS.